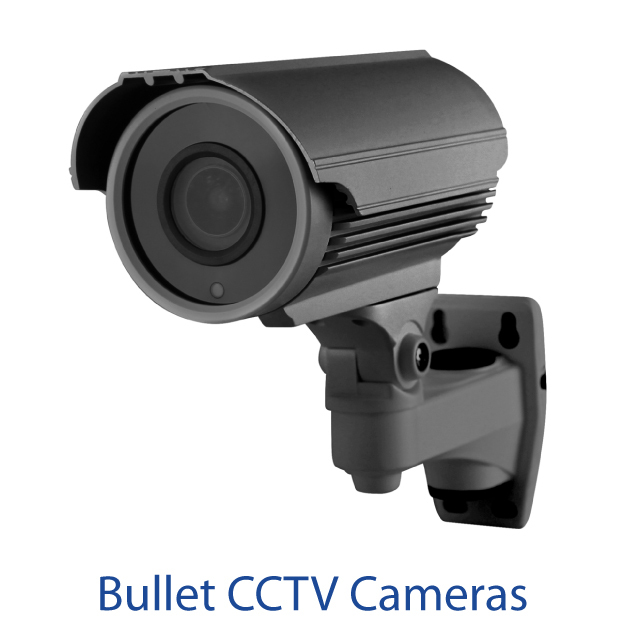 CCTV Camera and Security Camera with new Led Night Vision and Ir cut to enhance 'Facial Recognition' at night time. 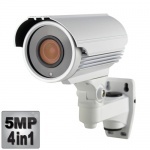 All our cctv security cameras are Hd, '4 in 1' so will work on all dvrs. 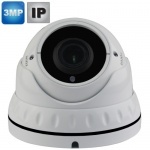 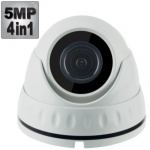 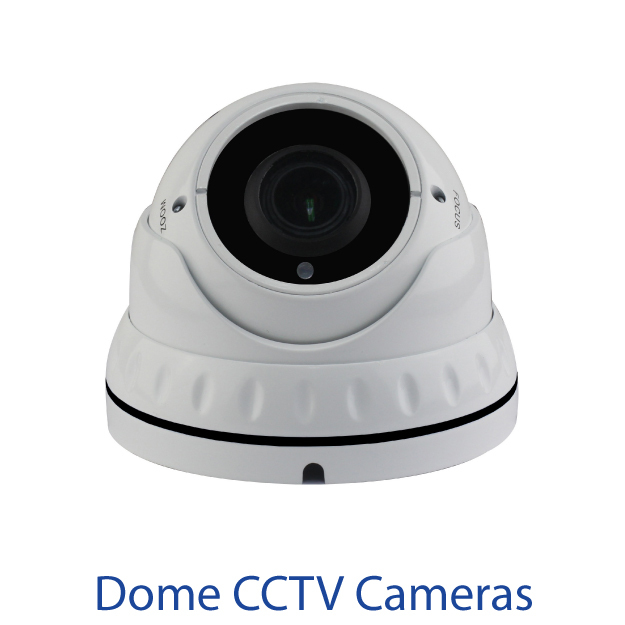 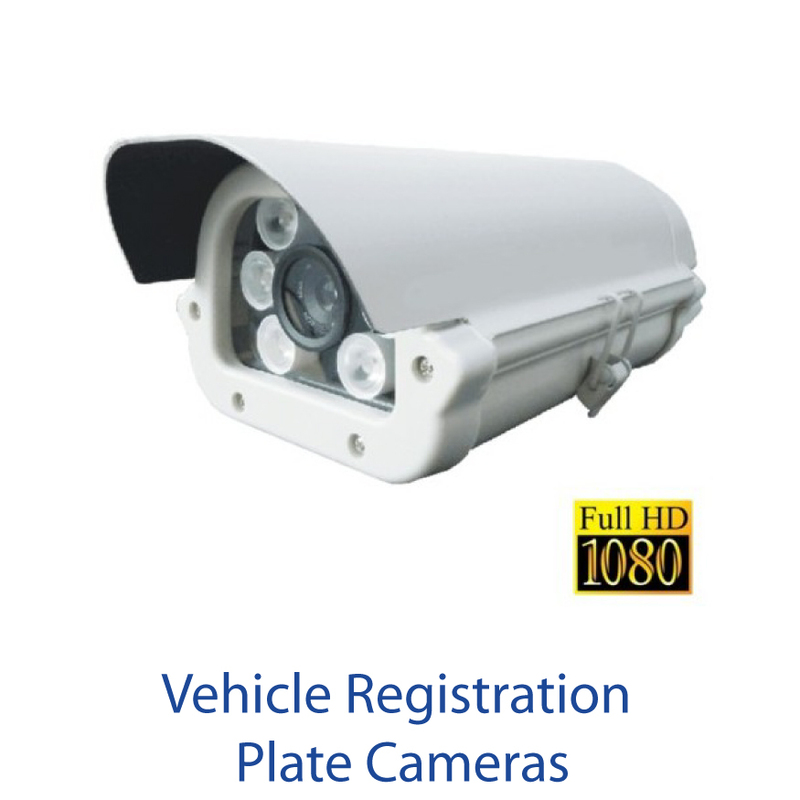 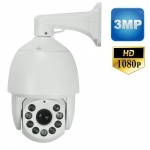 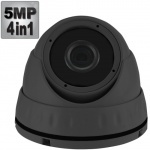 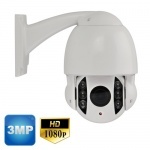 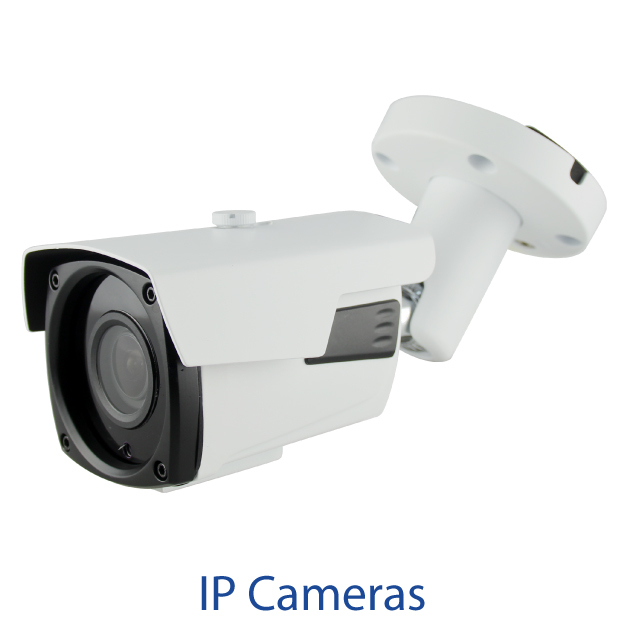 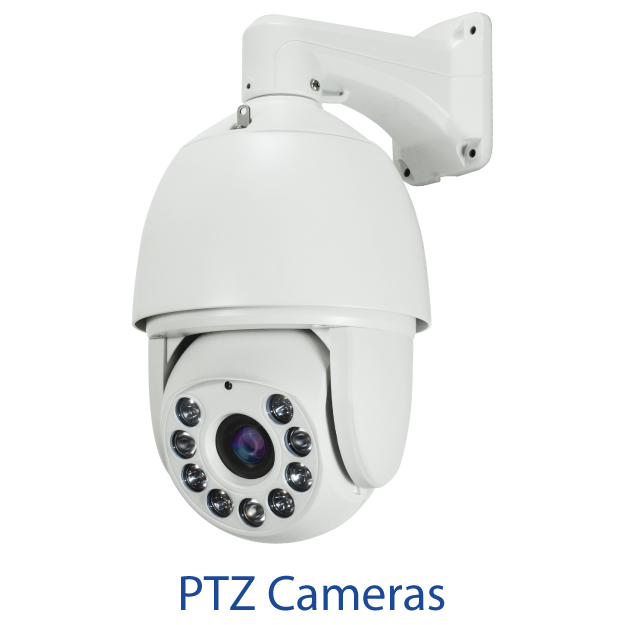 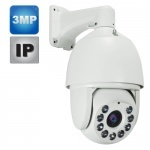 Security Cameras are available in Dome or Bullet style and with varifocal or fixed lens Hd mega pixel resolution. 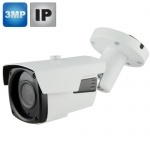 All the cctv security cameras we sell are 3mp or 5mp & 6mp, 4 in 1 security cameras work on all dvrs (Ahd / Tvi / Cvi / Cvbs / Analogue). 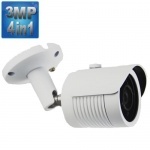 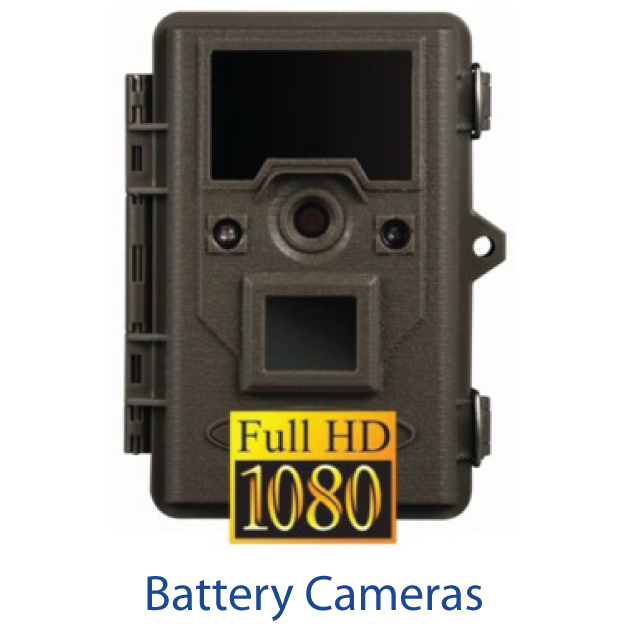 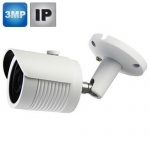 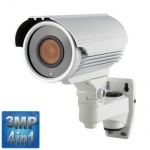 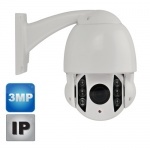 Our 3mp cameras also work on all 2mp dvrs). 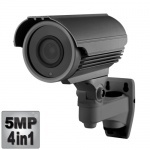 If you need information on what a 4 in 1 camera is click here.